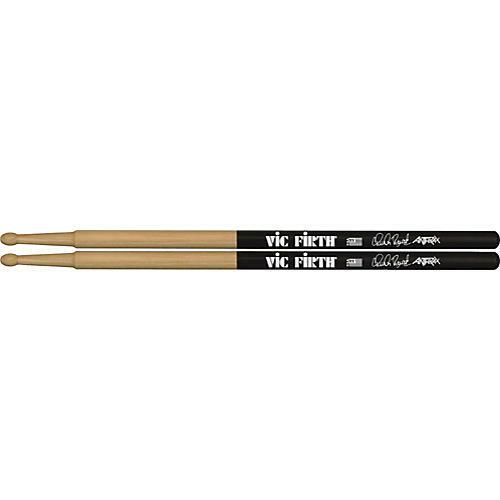 A rock shaft and tip with a special taper for great feel and durability, with Vic Grip for a slip resistant grip. 16-5/8"D x .625"D.
No warranty. Check with manufacturer.